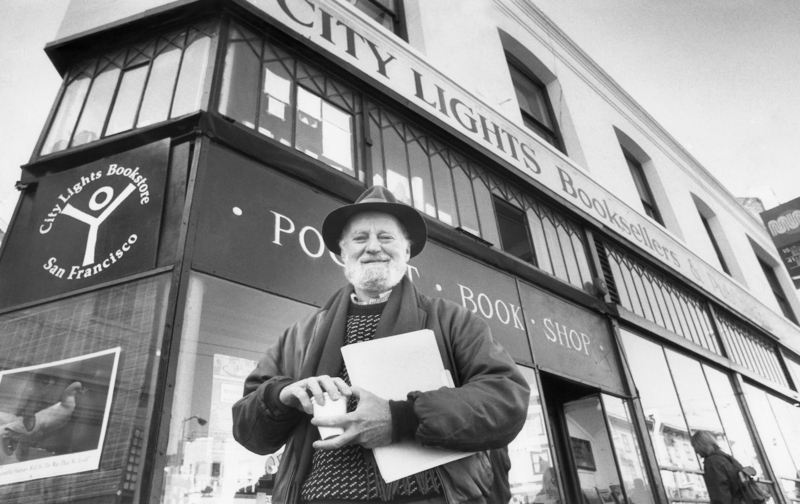 Lawrence Ferlinghetti, one of the Beat Generation’s foremost poets, turns 100 this Sunday. His illustrious career includes numerous volumes of poetry, co-founding one of America’s very best bookstores, San Francisco’s City Lights, and publishing Allen Ginsberg’s Howl. He is also a longtime contributor to The Nation and has a new novel, Little Boy, out this month. Below find a selection of his poems and articles from the pages of the magazine.